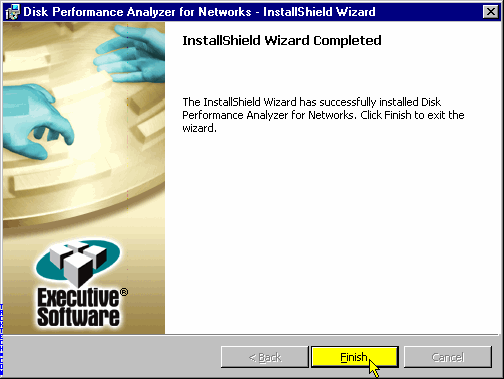 Disk Performance Analyzer for Networks (Installation) (Executive Software) - TACKtech Corp. 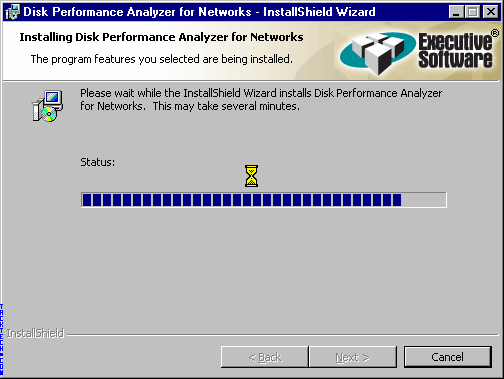 The Disk Performance Analyzer for Networks (DPAN) is a stand-alone utility that shows the extent of fragmentation on computers in your domain, and the effect of that fragmentation on the performance of those computers. 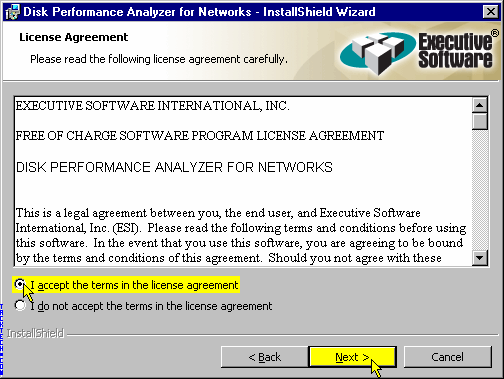 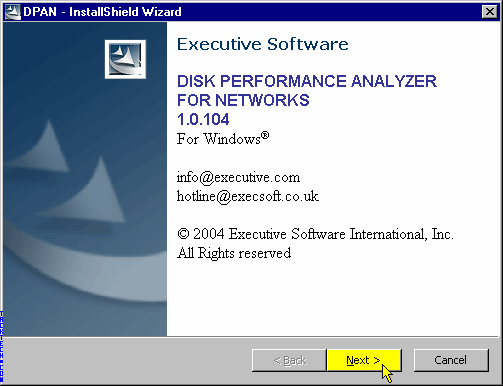 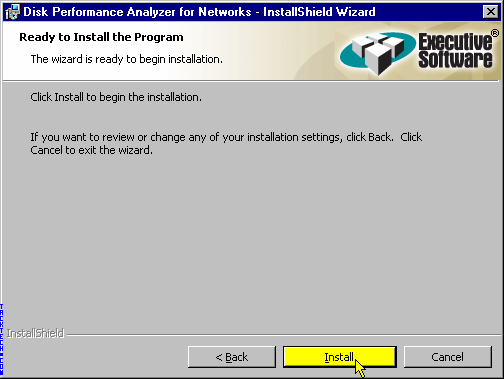 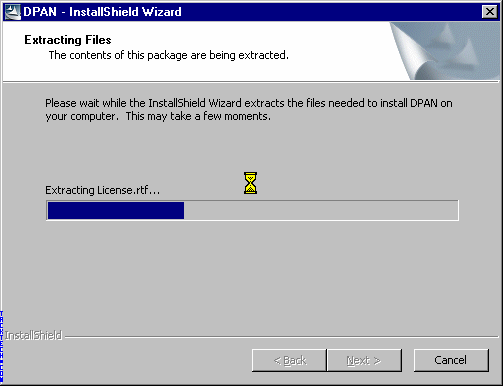 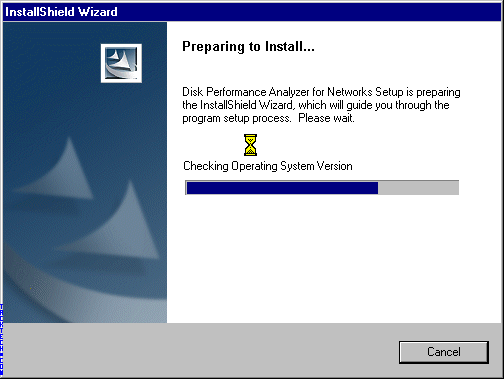 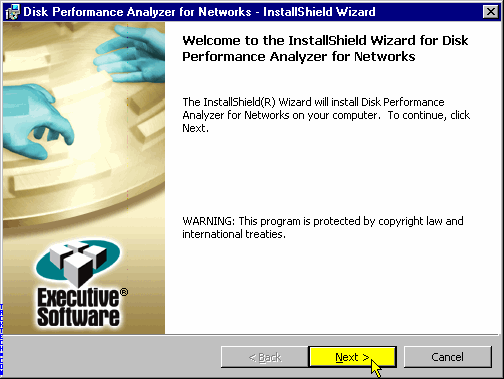 Installation of Executive Software: Disk Performance Analyzer for Networks is simple and straight forward. 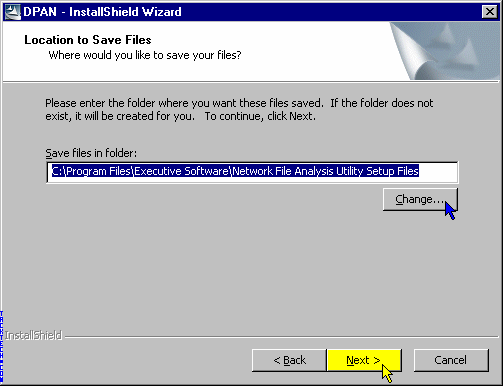 - Click the Change... button. 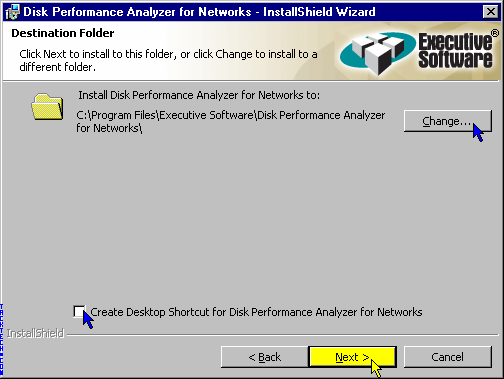 - Check the Create Desktop Shortcut for Disk Performance Analyzer for Networks Checkbox.